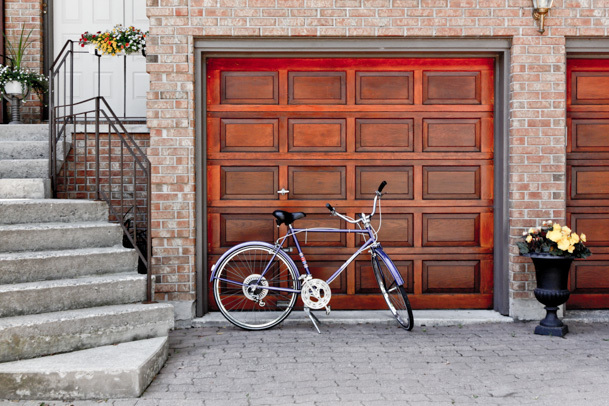 How to clean out the Garage can seem like an overwhelming task. 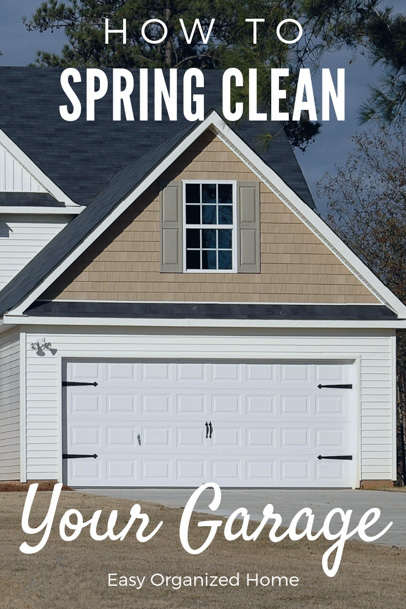 We show you how to deep-clean and declutter your garage with these easy Garage Spring Cleaning tips. We all know how much better the whole house feels after doing the annual home deep cleaning. But why stop at the house? 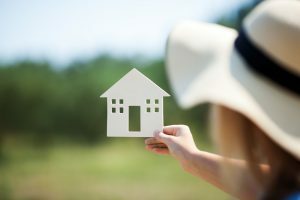 Since most of us use our garage as a place to dump all the things we don’t want in the home, there’s no surprise spring cleaning the garage is low on anyone’s priorities. The sheer scale of the job can seem overwhelming. 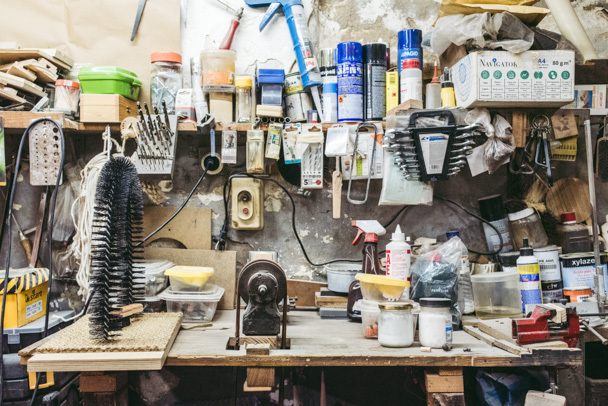 In fact, according to studies,50% of homeowners say the garage is the most declutter space in their homes! 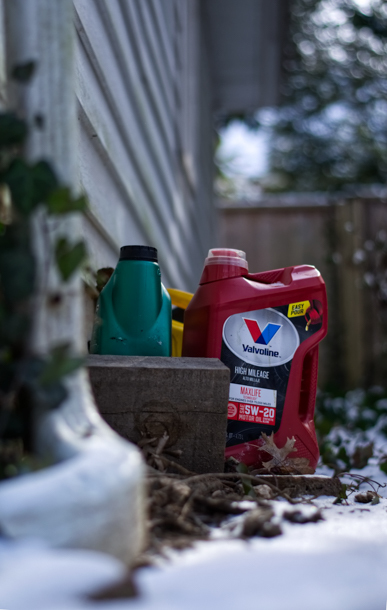 Keep reading to find some ways to make garage spring cleaning more manageable. 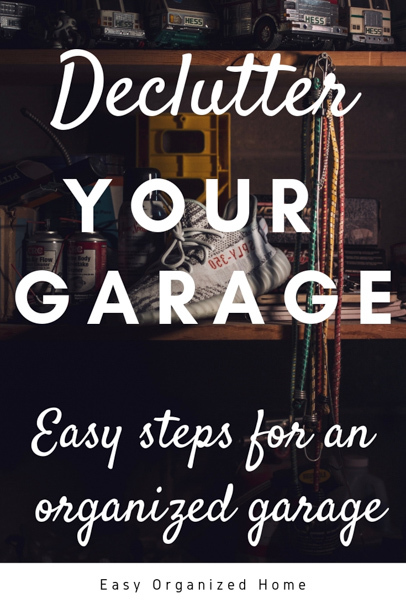 Leaving you with a clutter-free garage that is organized and useful. Ask for help. Get a friend to help or make sure your partner and older children are involved too. Get a reward ready for finishing. Maybe have take-out for completing the job ( because who will feel like cooking afterward?). Put an advertisement in your local paper for a yard sale. This is a great way to make sure you don’t put the task off. Make sure have all you need to get the job done before you start. Yep…every single thing that can be removed from the garage. As you remove things from the garage sort them into piles. Make sure these piles are not blocking the entrance to the garage. You want clear access for cleaning and putting items back in. Open up all the windows and doors to let in some air. Use the broom to sweep cobwebs and bricks walls. Start from the ceiling and work down to give everything a wipe and dust. Clean the garage floor. You may want to get the hose out for this and use some detergent if you have oil marks and other stains. Clean any fixtures in the garage with a damp cloth. Clean the garage door on both sides with a sponge and detergent. Check that everything is working well and needs no repair. Wash any garage windows. We love using natural cleaners for this like white vinegar cleaner. Have a think about how you use this space. Is there an area put aside or working or hobbies? What sort of things do you store in the garage? Can you park your car in the garage? 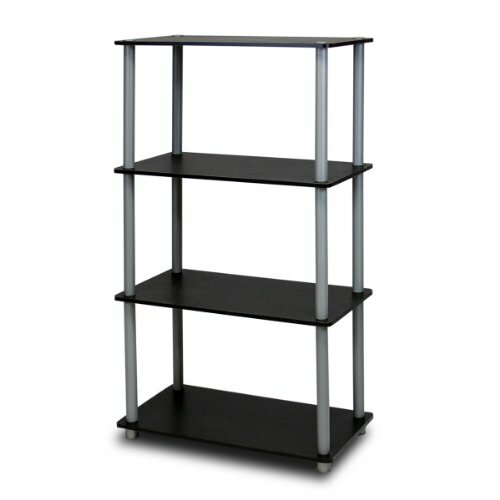 Think about investing in a proper storage system that will leave your garage organized and uncluttered. Ideally the only things that should be on the floor in the garage is your car and your lawn mower. 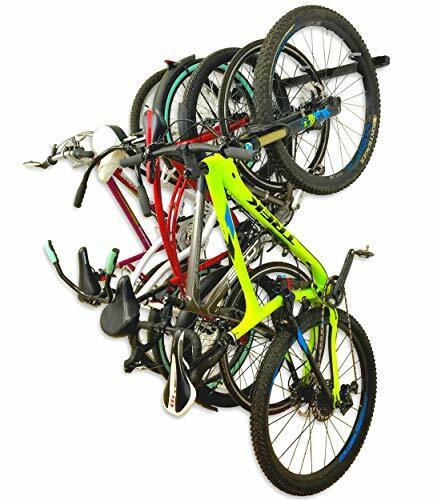 These are great to put christmas decorations, tools, sports equipment and other items. 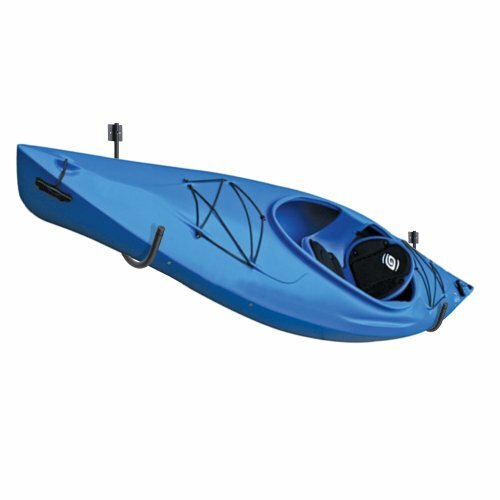 For sports gear like bikes and kayaks, think about special storage that will keep them safe and off the ground. The only things that should go back in your garage are from the Keep pile. The sell and dispose of piles need to be put somewhere really inconvenient to you so you don’t just leave them in the garage and undo all your hard work. Remember to have a home for everything and to keep like items together. Labeling boxes is also a fantastic idea! So your garage is looking pretty amazing but you’re left with a pile of stuff on the lawn! Collect the donate boxes and put them straight in the car to be taken to your local donation point. Throw away all the trash, make a trip to the dump or organize a trash collection. Check out the correct location for you to dispose of chemicals and other hazardous materials and make a date and time to dispose of them. If you have items to sell, work out how you are going to sell them. If you are going to put them online then take photo’s while they are on the lawn and put them on sites like Facebook and Craigslist straight away. Check out how to have a successful yard sale for some great ideas. Well done! It was no doubt a huge job so make sure you have your favorite beverage and a treat to celebrate. 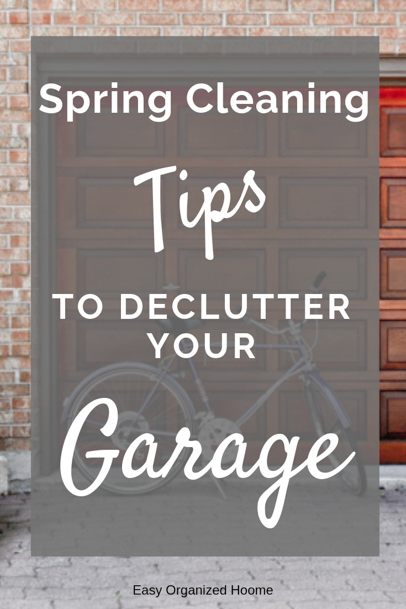 We hope these Garage Spring Cleaning tips have made it easier for you to declutter and deep-clean your garage.